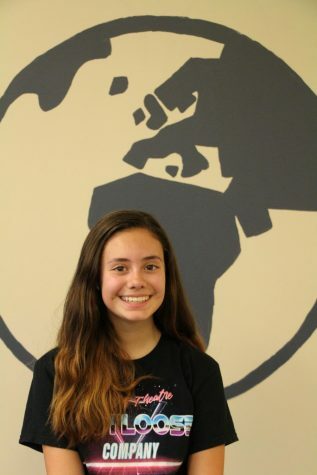 Gabriela Madriz is a freshman and this is her first year on Globe. Gabriela joined Globe so that she could pursue a variety of topics she is interested in. She looks forward to bringing a unique perspective to readers of The Globe and becoming more involved in the Clayton community.